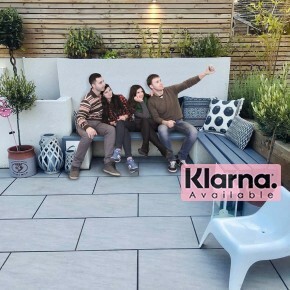 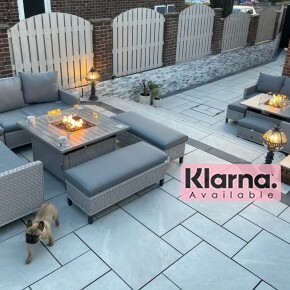 Oak Light Wood Effect Premium Porcelain Paving that will make your patio stand out which imitates a light oak wood with realistic wood veins to give a very modern look. 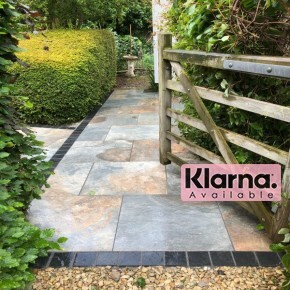 The colours are only a reference and there may be slight colour variation with tones and patterns. 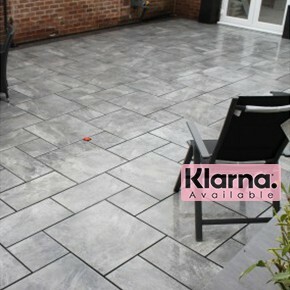 New Product - Contemporary looking Graphite grey porcelain with grey multi veins running through. 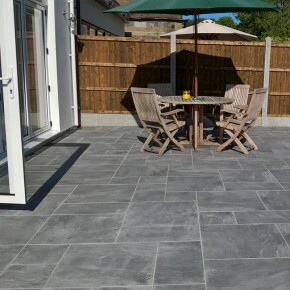 New Product - Contemporary looking Graphite grey porcelain with grey multi veins running through. 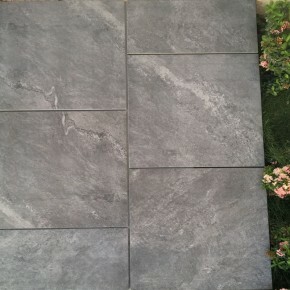 Please Note: The product could be slightly different compared to the sample as they could differ with batches. 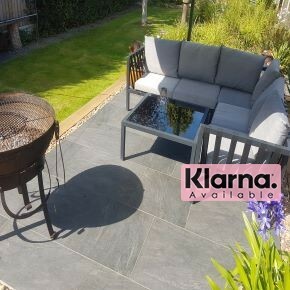 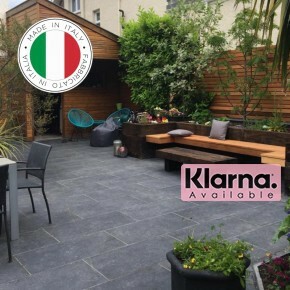 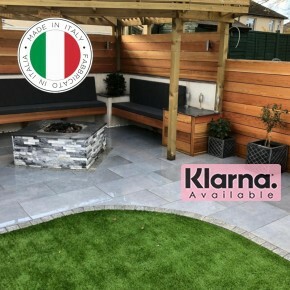 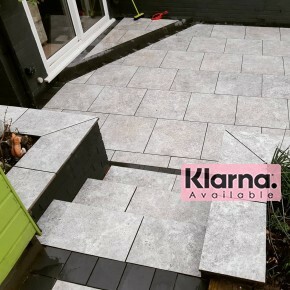 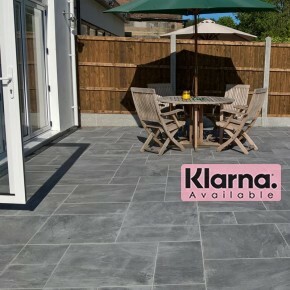 Anthracite Porcelain Paving is a dark grey with self veins blended in beautifully resembling a natural stone will make any patio stand out. 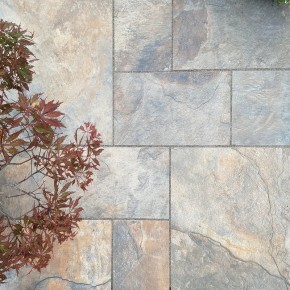 The colours are only a reference and there may be slight colour variation with tones and patterns. 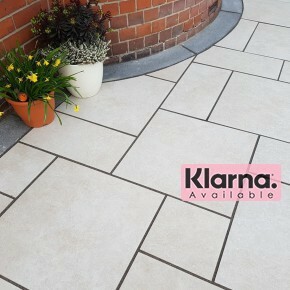 Please Note: The product could be slightly different compared to the sample as they could differ with batches. 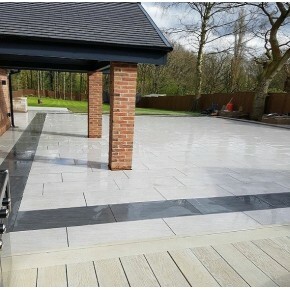 Diamond blades are essential for the paving & landscaping industry; the blade has synthetic diamonds in its outer edge to improve the cutting of porcelain paving. 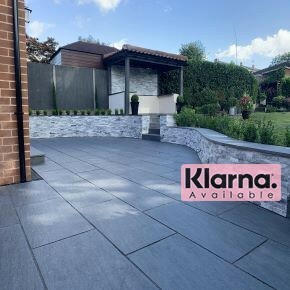 As diamond is one of the hardest materials and extremely effective for cutting porcelain paving.